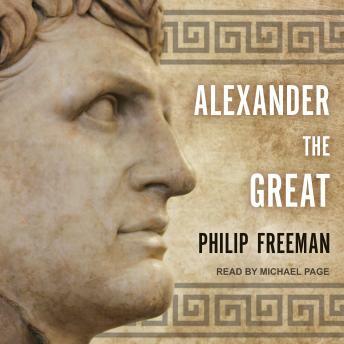 In his lively and authoritative biography of Alexander, Philip Freeman describes Alexander's astonishing achievements and provides insight into the mercurial character of the great conqueror. Alexander could be petty and magnanimous, cruel and merciful, impulsive and farsighted. Above all, he was ferociously, intensely competitive and could not tolerate losing-which he rarely did. As Freeman explains, without Alexander, the influence of Greece on the ancient world would surely not have been as great as it was, even if his motivation was not to spread Greek culture for beneficial purposes but instead to unify his empire.